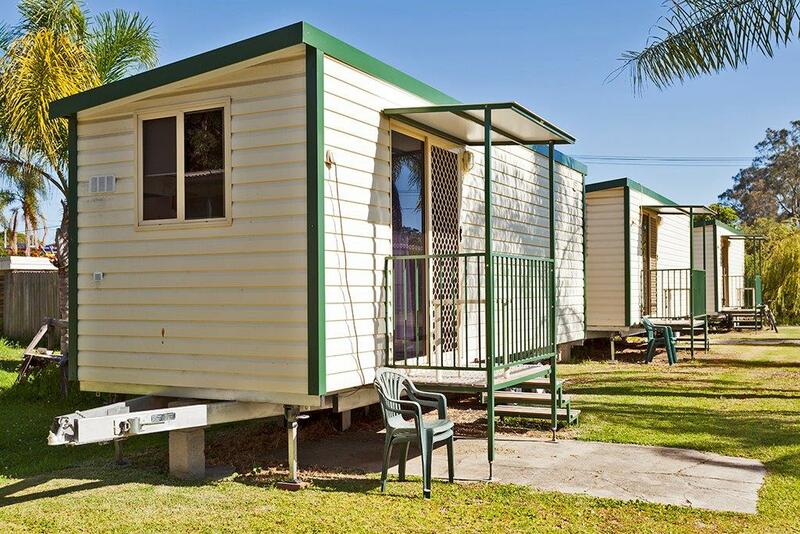 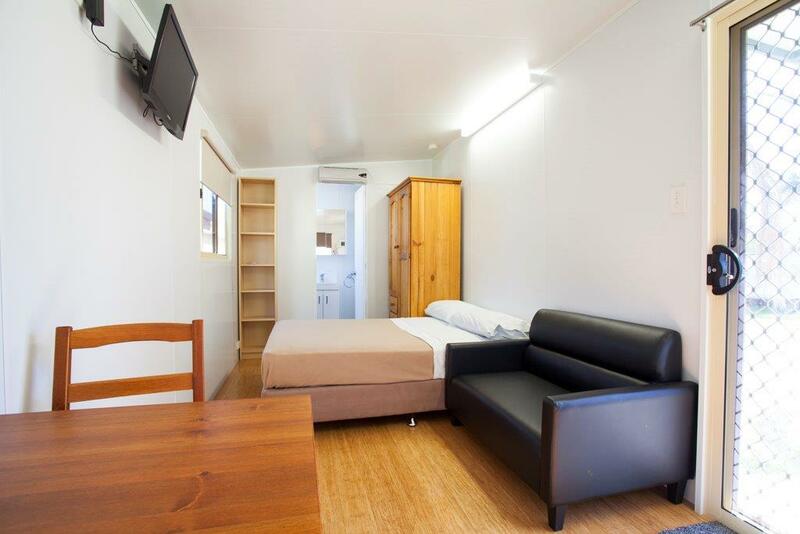 The studios are an open plan with double bed and self contained kitchen. 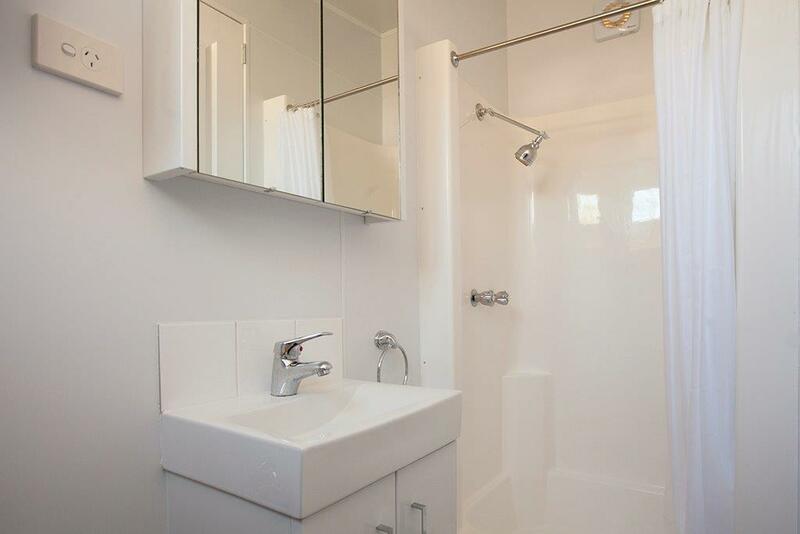 Shower, toilet and handbasin in separate bathroom. 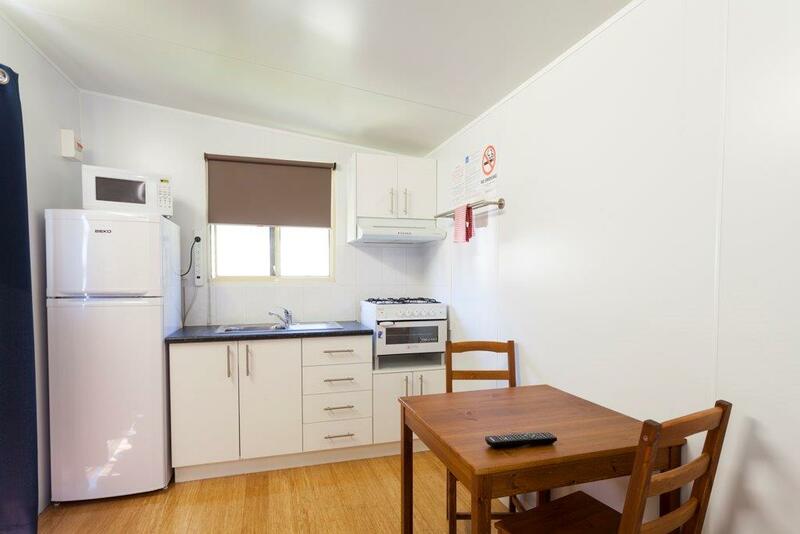 Open plan room with TV and DVD player, ceiling fan, oil heater as well as iron, ironing board and hairdryer. 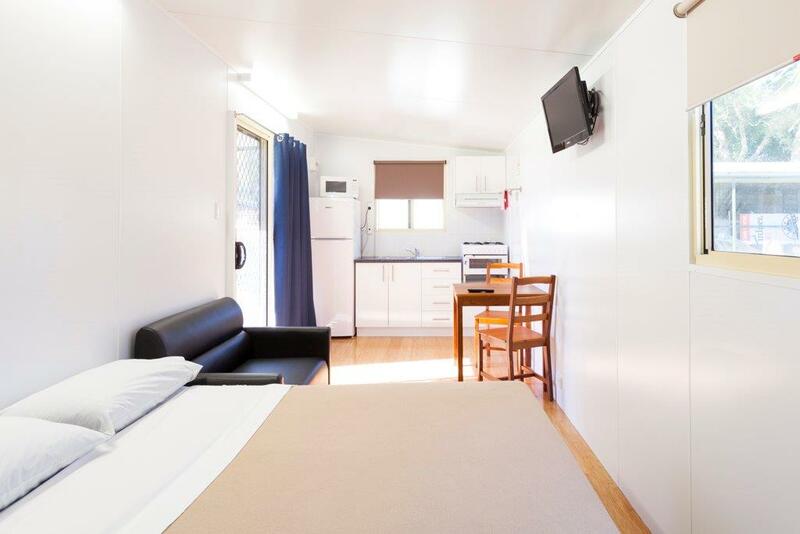 They feature a fully equipped kitchen including: crockery, cutlery, sauce pans, frypan, kettle, toaster, 2 burner hot plate, microwave oven and small dining table. 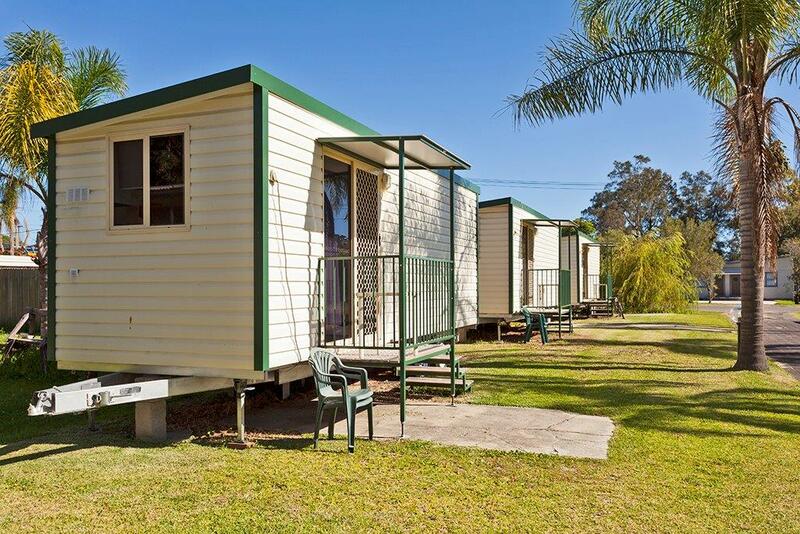 Pillows and blankets provided, you need to supply your own towels (for hire on request).